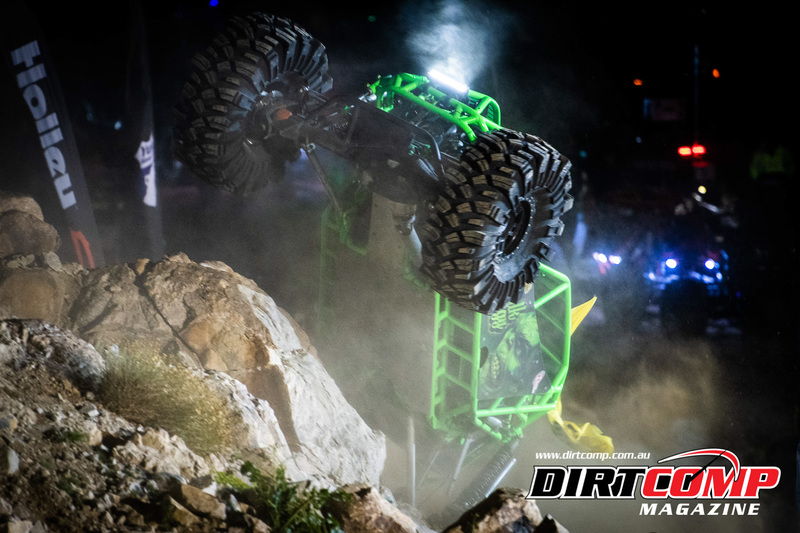 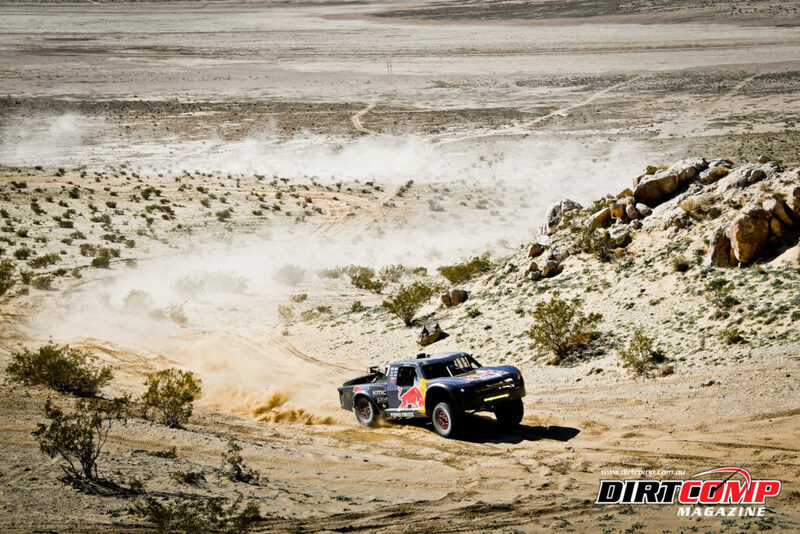 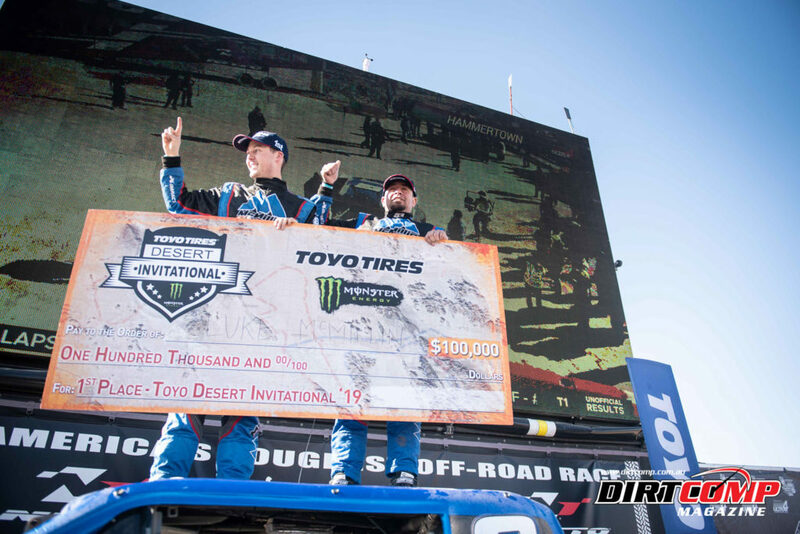 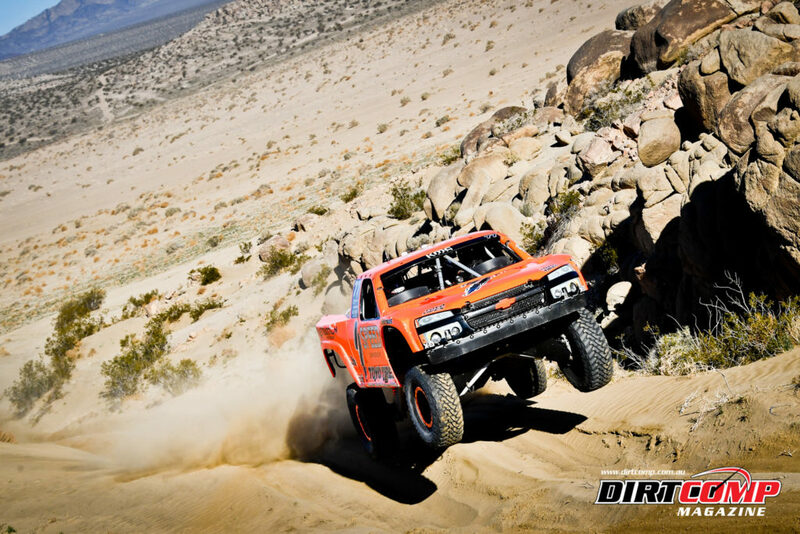 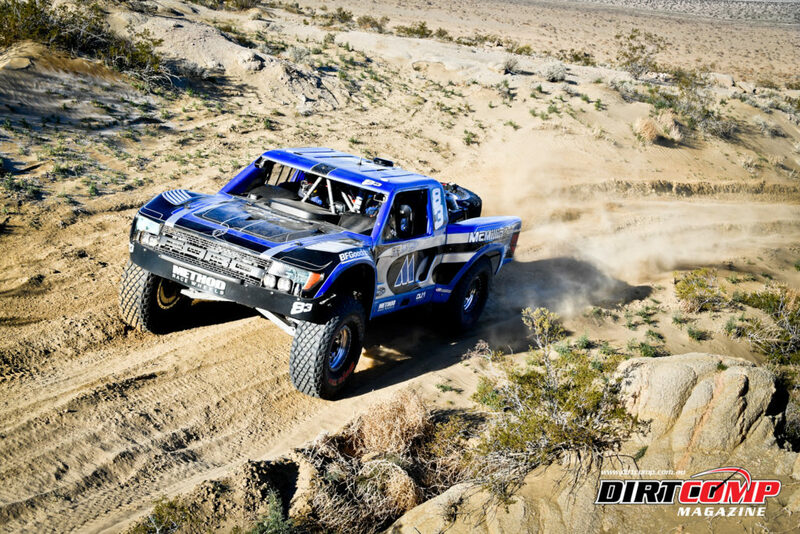 The best desert racers in the world converged at Johnson Valley OHV Area for the invitation-only Toyo Tires Desert Invitational presented by Monster Energy. 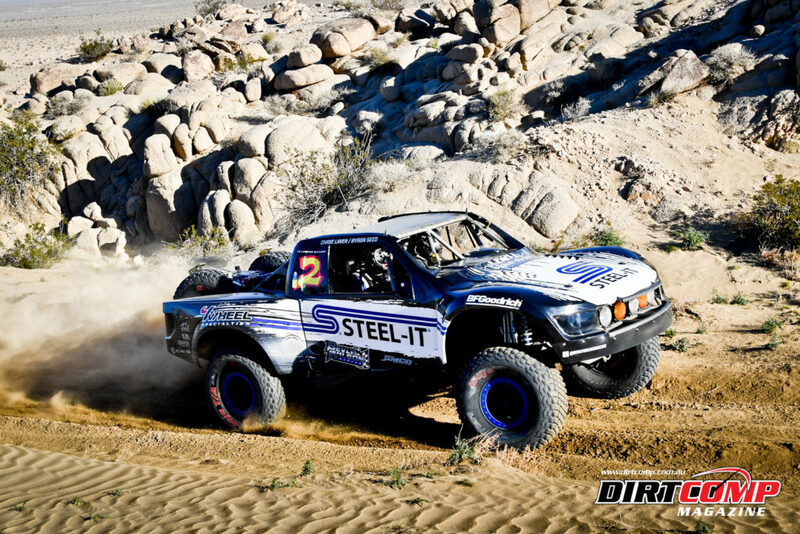 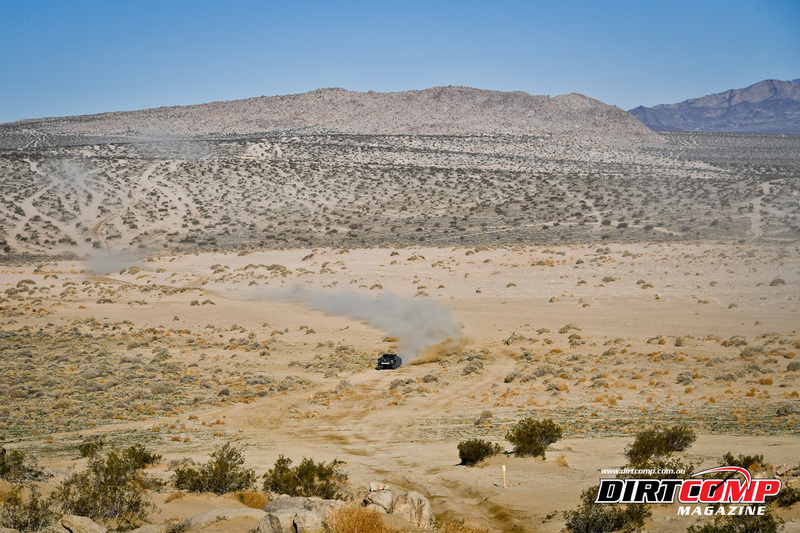 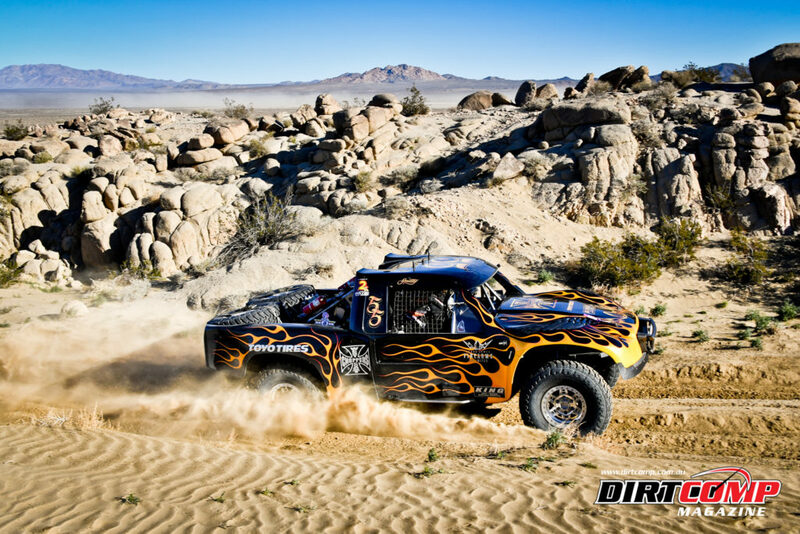 Nitto King of the Hammers week in Johnson Valley has a reputation for being the most brutal racing on the planet, and the 25 competitors in T1 desert trucks quickly learned that attrition isn’t just limited to just the infamous Hammer rockcrawling trails. 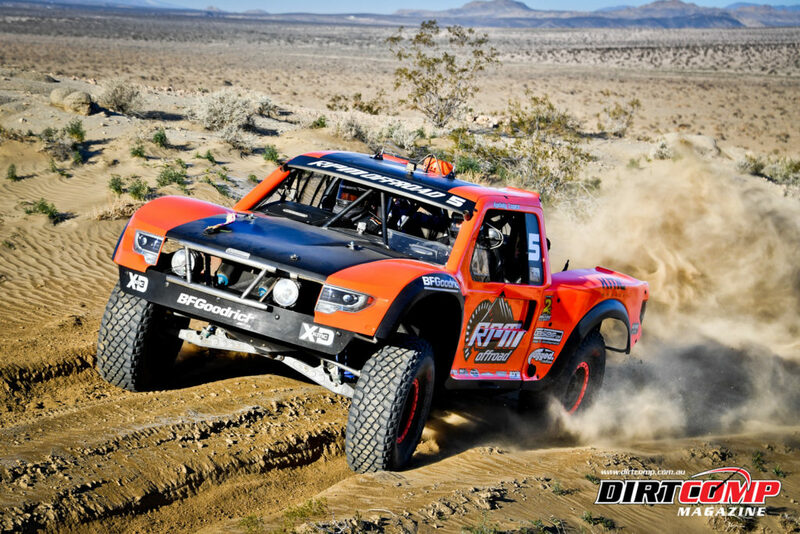 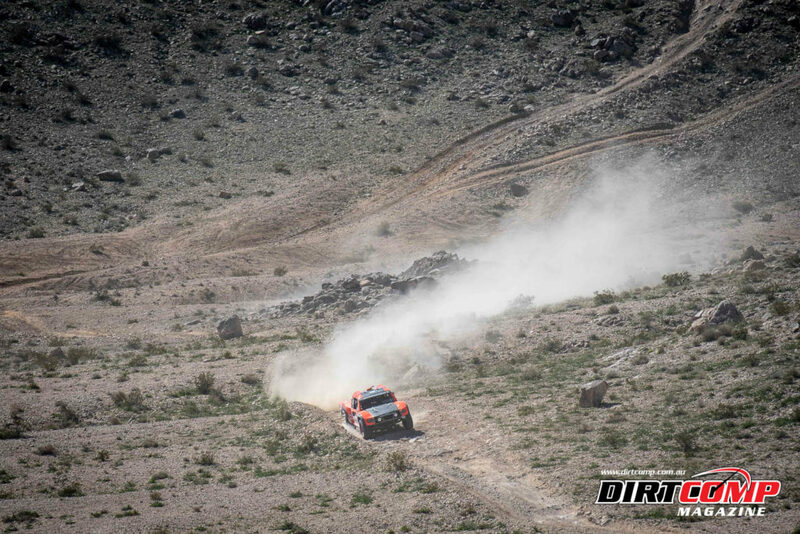 The racecourse was comprised of every element you can possibly find in the desert, from dry lakebeds and rocky canyons to silt, and three-foot deep whoops. 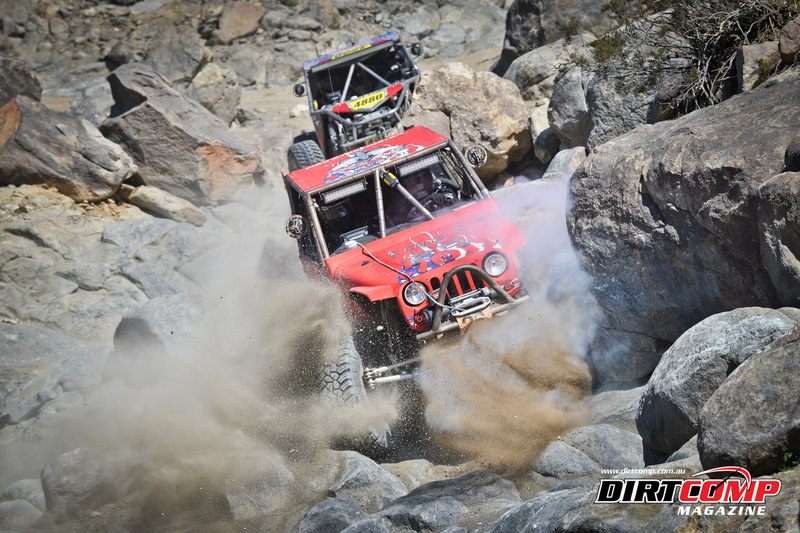 $125,000 was on the line, making the race one of the richest in the history of off-road racing. 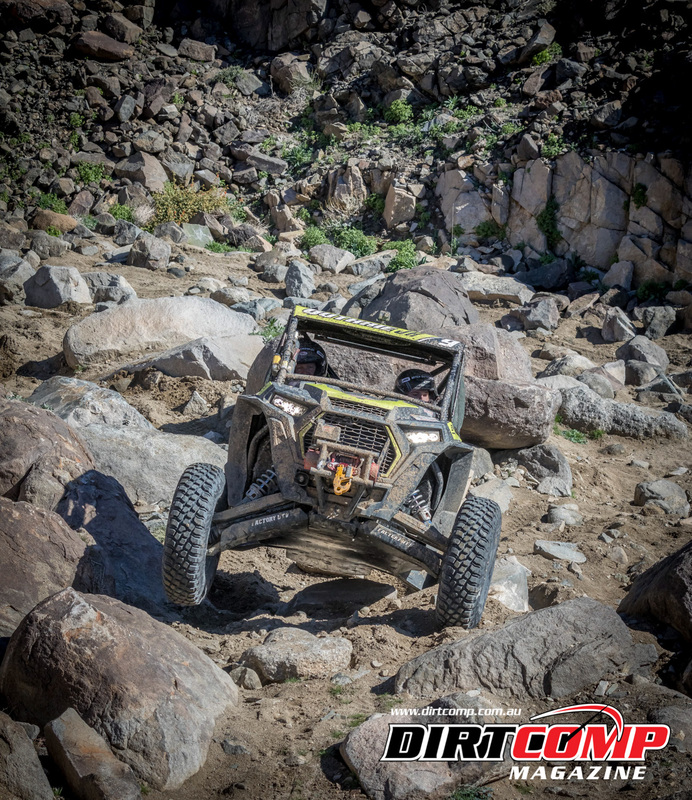 Nestled between the 4WP Every Man Challenge and the Nitto King of the Hammers Powered by Optima Batteries, the Toyo Desert Invitational not only exposed the 50,000 Ultra4 fans in Johnson Valley to T1 Desert Trucks, it also introduced the desert racing teams to the unique community that is King of the Hammers.